Those of you who have web sites know just how much effort, thought, and decision making go into their creation. 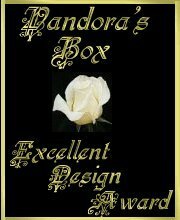 To receive recognition from one's peers is one of the most uplifting experiences a page designer can have. 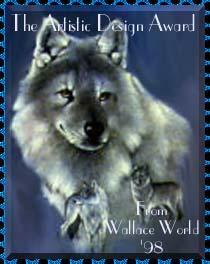 I want to thank those who have chosen to present me with their awards. I am so honored. 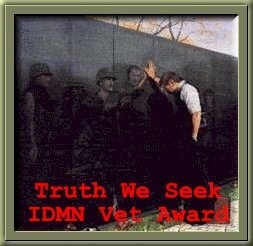 I hope you take the time to look at the pages linked to these awards. Each has labored long and hard to inform, provoke thought, entertain, create beauty, provide help. Enjoy! I'm honored. Thanks to Otaku New Zealand. Anne, Thank you so much. 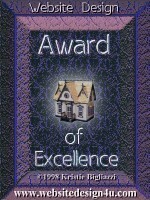 This award humbles me. I only know of one other site that has it. Thank you Anne and SD. and I'm honored to accept. 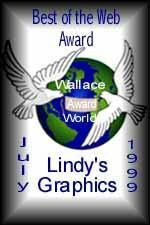 Wallace World is proud to present you with the Best of the Web Award for July of 1999. 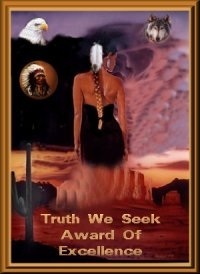 This award is judged not only on content but individuality. Sharon, I'm very honored by this Award. Thank you so much. It not only reflects your taste...But also ours.. Thanks so much, Sargent Bowen! 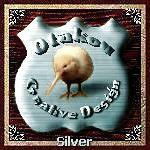 Concept, graphics, art & html authoring on this site by Lindy (excluding awards and those graphics otherwise noted) . �1998, 1999, 2000, 2001 Melinda Hoehn.